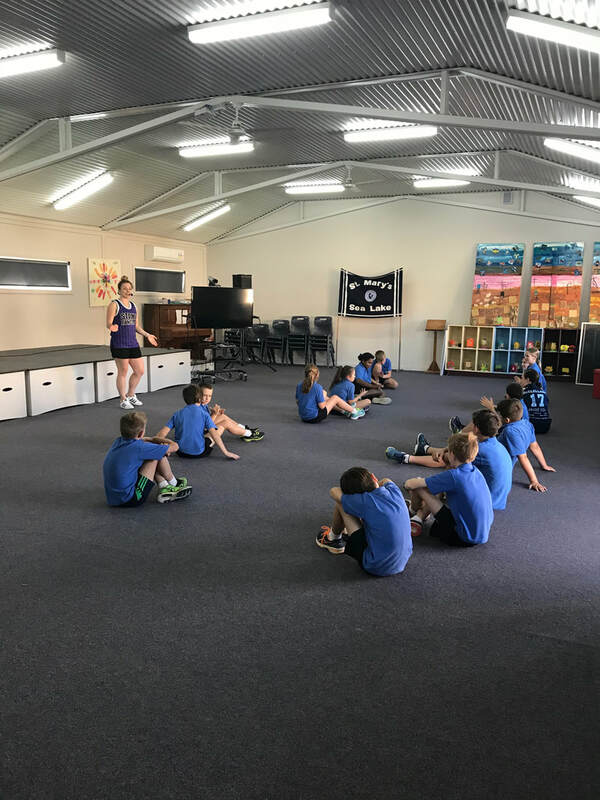 ​St Mary's adheres to the Foundation to Year 10 Victorian Curriculum which incorporates the Australian Curriculum and reflects Victorian priorities and standards. The curriculum provides a single, coherent and comprehensive set of prescribed content and common achievement standards, which we use to plan student learning programs, assess student progress and report to parents. It includes learning areas, capabilities and cross-curriculum priorities that together support 21st century learning. The curriculum promotes excellence and equity for all students by providing a challenging platform from which rigorous, relevant and engaging learning programs can be developed that address individual learning needs. At St Mary's we use an integrated approach to teaching and learning in order to address the required curriculum and meet the needs and interests of our students. An understanding of and attention to the Victorian Curriculum, PLC, RtI, forms the basis of our pedagogy at St Mary's. Commitment to these principles supports us to respond to the diverse needs and interests of our students.